ASTANA. 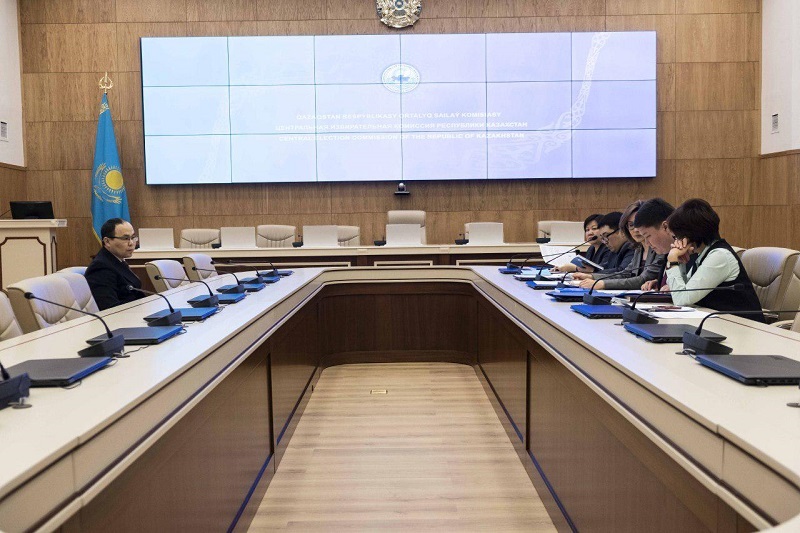 KAZINFORM - Kazatomprom NAC JSC will list up to 25 percent of its shares on the London Stock Exchange and the Astana International Financial Centre as part of an initial public offering, CEO of the company Galymzhan Pirmatov told a briefing on Wednesday, Kazinform correspondent reports. 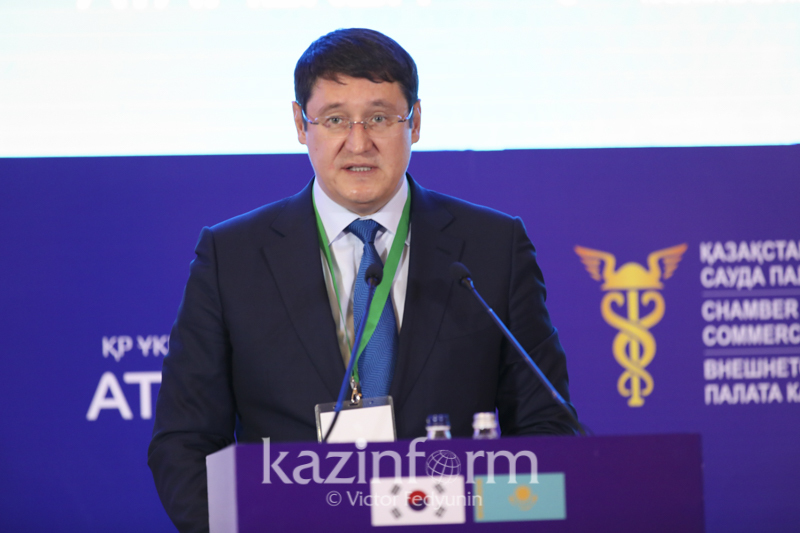 "As for the size of equity offering, it will be up to 25 percent of Kazatomprom's issued stock. 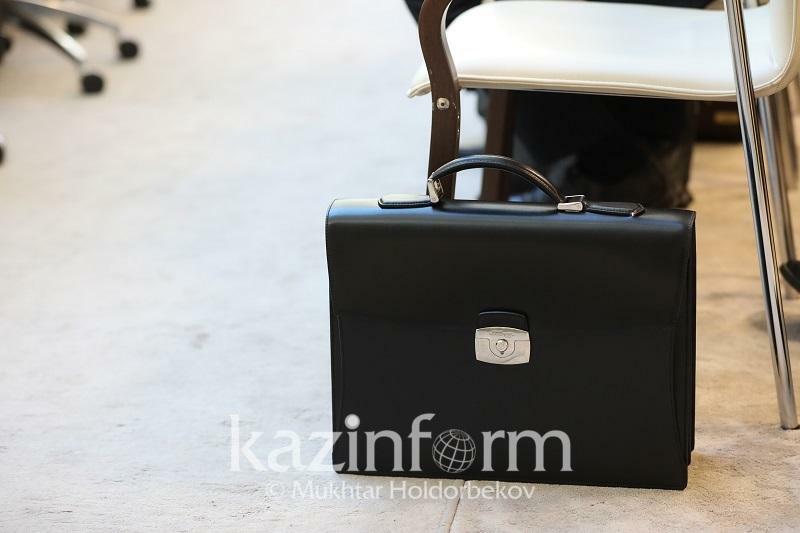 Regarding the stock value, it is too early to say, we will announce the price range as soon as we have such an opportunity," said Pirmatov. According to him, the Road show in the world's main financial centers is scheduled to start on October 31 or the closest date. The IPO is expected to be consummated in mid-November. 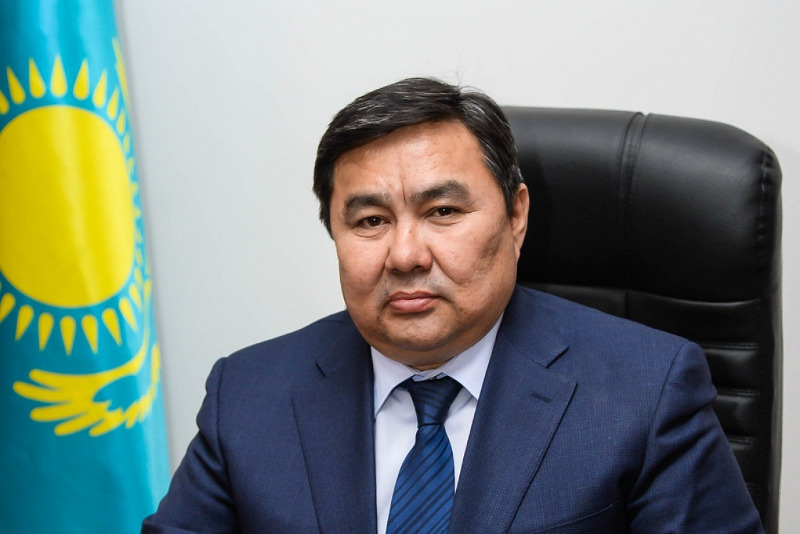 Galymzhan Pirmatov also underlined that in accordance with the Law "On the Stock Market", the company should offer 20% of shares in Kazakhstan. However, the actual size of equity offering will depend on demand. It may be as little as 5 percent.